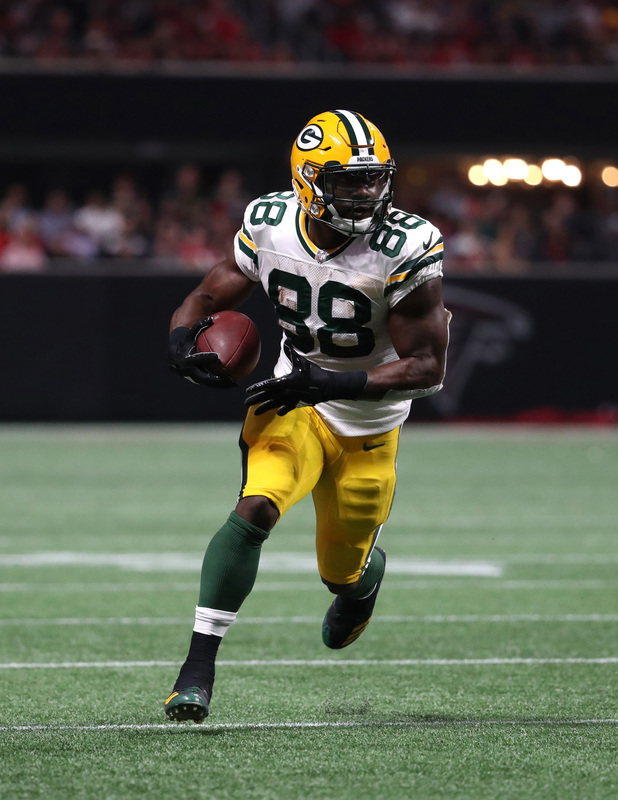 The Ravens have acquired running back Ty Montgomery from the Packers, according to Adam Schefter of ESPN.com (on Twitter). In return, the Packers will receive a 2020 seventh-round pick. The trade comes days after Montgomery made a puzzling football decision that cost the Packers an opportunity to beat the undefeated Rams. Montgomery was instructed to settle for a touchback off of the Rams’ kickoff, but opted to run with the ball instead. Montgomery fumbled the rock, eliminating any chance the Packers had at a late-game drive. The Rams won 29-27 and Montgomery lost his job in Green Bay as a result. For what it’s worth, Montgomery denied disobeying his coaches. In any case, Montgomery will move on to a new team that could feature him as a leading ball-carrier. The athletic Alex Collins has yet to impress and backup Buck Allen hasn’t done a whole lot with his carries either. On the flipside, Montgomery won’t have a ton of time to assert himself. Kenneth Dixon could return in a couple of weeks and the Ravens won’t have any qualms about benching or releasing Montgomery if he is ineffective. Through seven games, Montgomery has averaged 4.0 yards per carry off of 26 totes. He’s also recorded 15 catches for 170 yards. 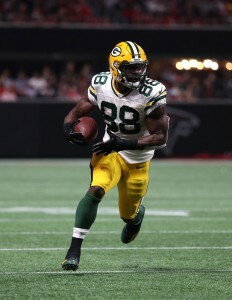 Montgomery’s best season came in 2016 when he was converted from wide receiver to running back. He finished out that campaign with 457 yards off of just 77 carries and three rushing touchdowns. He also added 44 grabs for 348 receiving yards. I grade this trade as a draw for both side. Good move by both the Packers and the Packers. For a guy that would have been cut at 3:01? Nice, the packers got him from the packers? the packers got a steal, hope the packers can use that pick well. go packers! Brian Gutekunst negotiated the trade while shaving. Easy to imagine – that man has never let a semblance of a five o’clock shadow see the light of day. I’m surprised your mom wasn’t involved since she loves BBC. Citizen Kane…clean it up. This is a sports board.